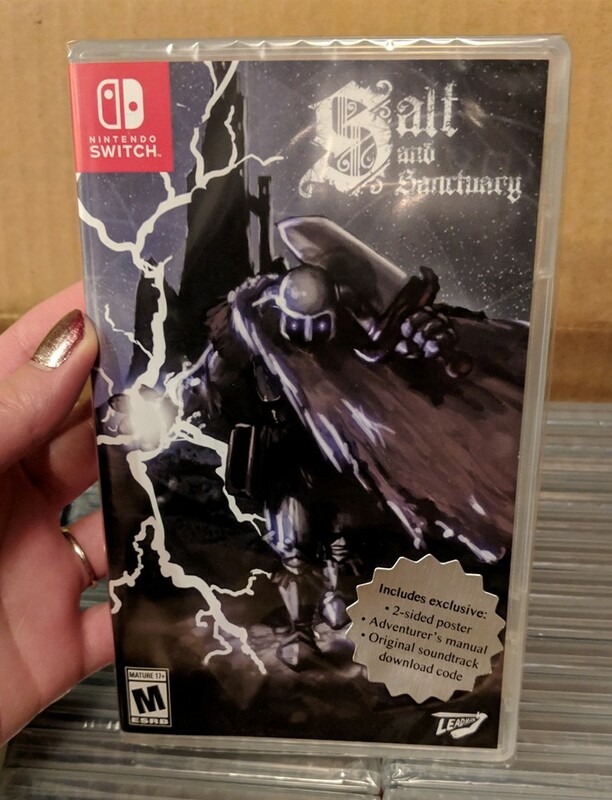 Salt and Sanctuary: Drowned Tome Edition Launches Today! 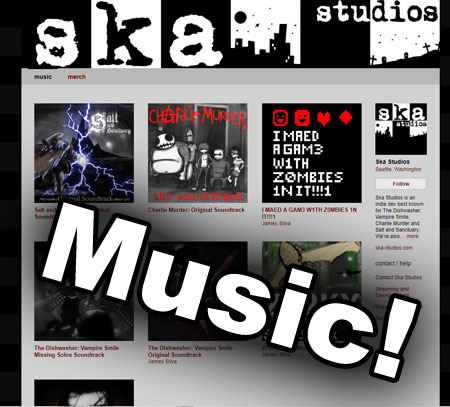 We’re now in the final stretch of Charlie Murder free with Games with Gold. The patch is out! Hooray! Everyone can get their last Achievement and merch is half off still! Sweet! Those are some cozy critters. They are resting up for the flurry of blog post content coming up. Prepare your eyeballs and read below. The ledge above our office door is Gato’s favorite place to spy on us. Creepy, Gato, just creepy. What’s she looking at?